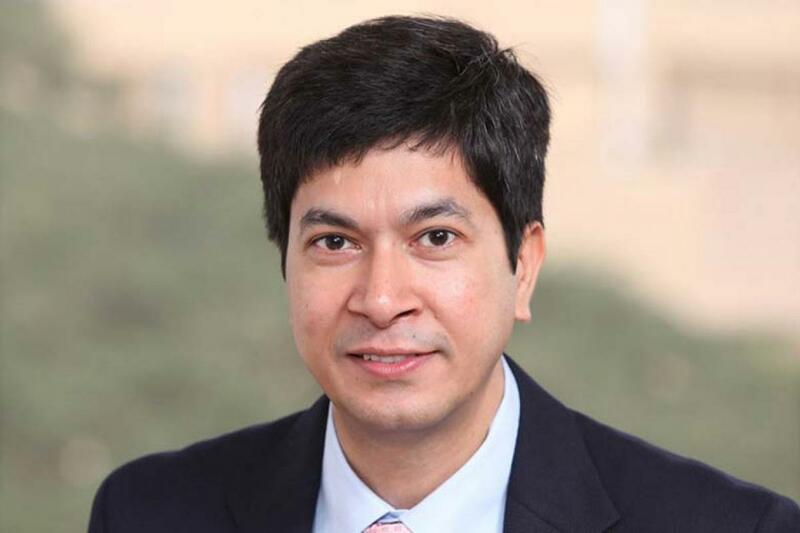 Infosys chief financial officer (CFO) Rajiv Bansal has resigned, the global software major said on Monday. "Bansal has informed the company of his intention to resign. He will be replaced by M.D. Ranganath at the close of business on Monday," the IT firm said in a statement after announcing financial results for the July-September second quarter of fiscal 2015-16 here. Bansal, who has also been the executive vice-president, however, will continue as an advisor to the company's chief executive Vishal Sikka and the board of directors till December 31 for a smooth transition. "I would like to thank Rajiv for his outstanding contribution to the company and for being a great partner over the past 16 months," Sikka said in a statement. As CFO and executive vice-president, Bansal led the $8.7 billion company's financial strategy and was instrumental in being a part of its transformational journey. "He's a brilliant CFO and we will miss him even as we respect his decision and wish him continued success in his future endeavours," Sikka said. Recalling that it was a privilege to work at Infosys, Bansal said he had a rewarding experience and proud of what the company achieved under Vishal's leadership. "I am sure that Infosys, under the leadership of Vishal, will scale new heights in the times ahead," Bansal noted in the statement. Bansal is the third high-profile CFO to quit the IT bellwether in the last four years after V. Balakrishnan and M.D. Mohandas Pai left the company in 2013 and 2011 respectively. Unlike Bansal, they were also directors on the company's board. Ranganath, who held leadership positions during his 15-year tenure with the company, is executive vice president and head of strategic operations, responsible for planning, risk management, mergers and acquisitions and corporate marketing. "Over the last 16 months, I have come to know Ranganath as a passionate and balanced leader with ability, knowledge and integrity. We welcome him as our new CFO," Sikka averred. Ranganath was also chief risk officer for over five years, implementing the company's enterprise risk management programme and leading cost optimisation initiatives as senior vice-president in the chairman's office. Prior to joining Infosys in 2000, Ranganath was in-charge of treasury, planning and credit functions at the country's largest non-banking financial firm ICICI Ltd.
A post-graduate from Indian Institute of Management, Ahmedabad (IIM-A), Ranganath holds a master's degree in technology from the Indian Institute of Technology in Chennai and is an associate member of Certified Practising Accountants in Australia.